Popular classics for advanced ensemble or solo performance. 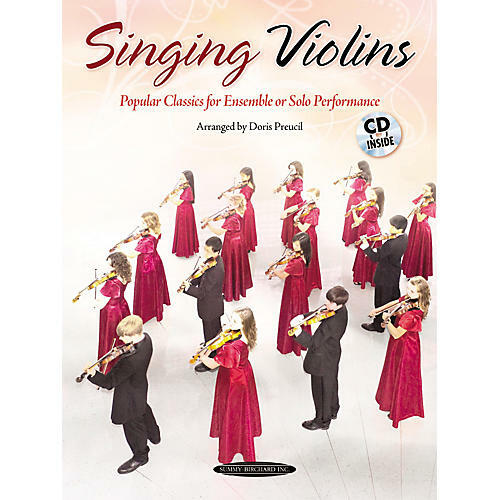 This Singing Violins collection contains some of the well-loved salon-type music of the 19th century, arranged for violin ensemble performance and also edited for violin solo with piano. These music selections encourage expressive playing, and-in a group setting-teach the unity of intonation, phrasing, and ensemble that one hears in the violin section of a fine orchestra. The Alfred music instruction book Includes reproducible parts.